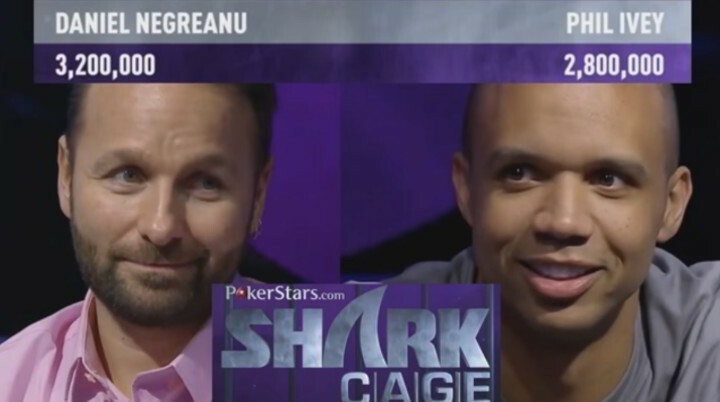 In one of Daniel Negreanu’s latest video on his YouTube Channel DNegs breaks down a heads up showdown in the Shark Cage against Phil Ivey. After Cate Hall accepted her consolation prize at the American Poker Awards for 2016 Female Player of the Year last week, the debate has reignited as to whether The Player of the Year award should be divided into a male and female category — with Hall firmly believing it shouldn’t. The latest to add their opinion into the mix is Natasha Mercier who advocated via Twitter that is isn’t “dumb” to have separate awards. As you can imagine the conversation didn’t end there. Notably, shortly after winning and accepting her award, Hall went on to call the award “silly”. But the GPI rankings have changed for 2017 to try and level the playing field — with a greater emphasis being put on larger field events and decreasing the significance of the buy-in — it’ll be interesting to see what effects this has in the Player of the Year race throughout the year. In his latest Hand of the Day video, Alec Torelli analyzes a hand between Tom Dwan and Phil Ivey from the old days. It has certainly been sometime since we have seen the pair — unless you count sightings in Macau and rumours of the Durrrr Challenge concluding or $10m cheating scandals — so it’s nice to relive some classic poker history. Let’s see what Torelli has to say about how the hand unfolded. Since signing with PokerStars earlier this month, it was only a matter of time before we got to know more about Igor Kurganov. 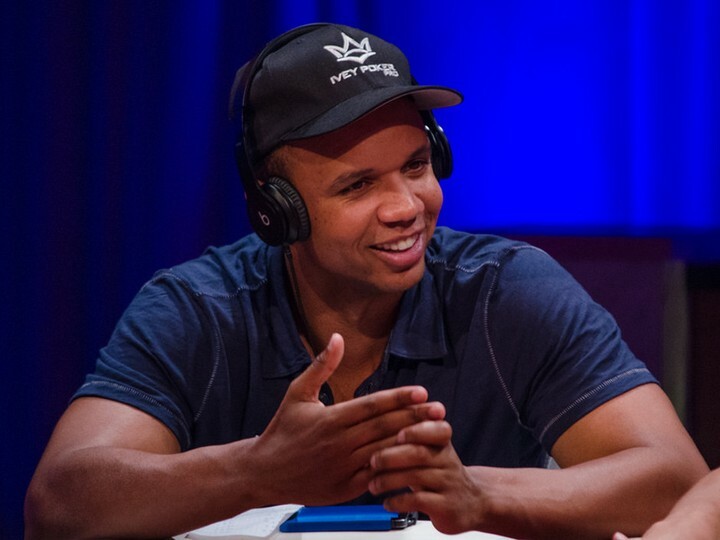 In his first proper sit down interview, Kurganov talks to Remko on the Poker Central podcast: Heads Up with Remko, opening up about his life as a high stakes poker player. The pair talk at length about the Germans who dominate the Super High Roller scene, backing, staking and the different approaches you can take to becoming a successful poker player. Kurganov also talks about his previous reluctance to talk to the media. It is quite natural for beginners to keep their eyes peeled for professionals, or masters who found success, won recognition and achieved great results. It always seems that there should be some special secret of their success, special knowledge, or exceptional circumstances that placed them on a pedestal. Beginning poker players that are tired of reading a bunch of books, watching training video day and night, learning techniques and strategies may fall into that trap and start looking for unknown X- factor of poker pros with ETP, WTP or WSOP champion titles. And what’s interesting is, not only beginners but also scientists wished to solve the mystery of successful poker players. No, they were not going to search for intangible X-factor, they just decided to study personality types of fortunate pokers players. The research team of University of Helsinki has done a great job that has nothing to do with any magic. They assessed poker experience of players who took part in the study and their personality traits. The result was that the higher emotional stability was, the higher the level of poker experience was. 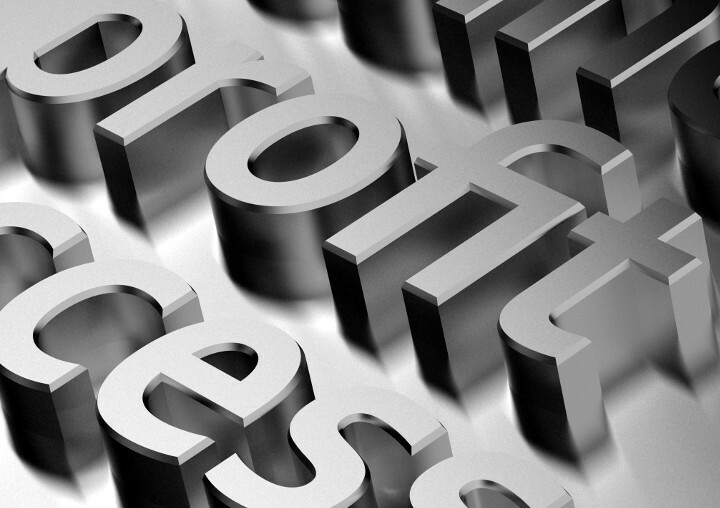 Though, poker champions made no secret of what helped them to become who they are now. Each of successful poker players have their own recipes and advice, consequently. So many champions, so many experiences, and, of course, there is no one-size-fits-all way of becoming one of them. Nevertheless, these tips will be very handy and supporting in moments of despair. Do not forget to read them from time to time, check the latest poker news and upcoming tournaments on the popular EU online casino www.nederlandsegokken.nl and follow its updates. 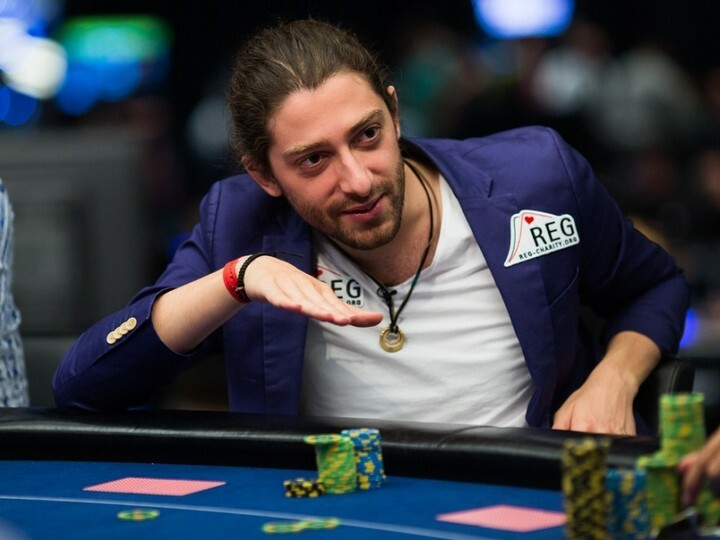 Roger Hairabedian who started his poker career at the age of 30 years old and won WSOP bracelet two times emphasizes that poker is a job to be performed thoroughly and on a long-term basis. It has nothing to do with fun and requires experience and commitment. Roger warns beginners not to be misled by good results within the first few years, it is more likely to be luck. To keep the edge during a long-term period a player should work hard and stable. ‘Love what you do’ principle applies poker as well. Ambitiousness, logical thinking, fearlessness, resistance to stress, good memory will hardly serve well in case a poker player is not passionate about poker. Passion is that essential ingredient that won’t let a poker player give up and keep on polishing skills in order to reach new heights. 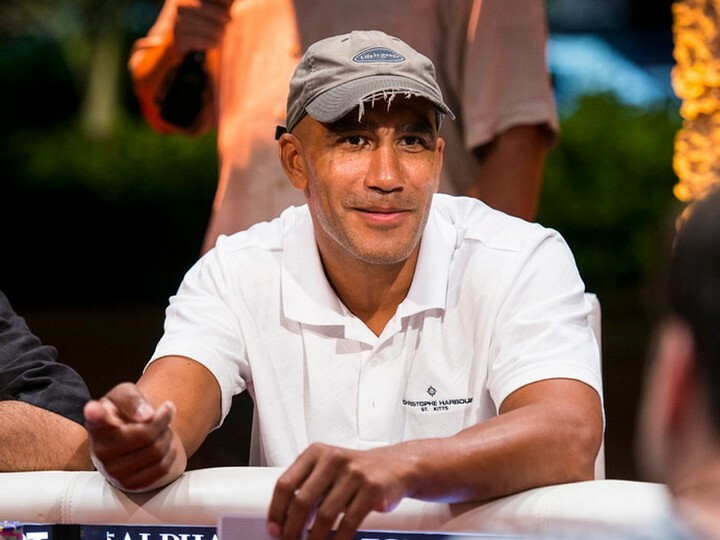 Roberto Romanello earned more than $3,300,000 in live tournaments, and one may think that this professional has some special strategy or extraordinary luck. Who knows, but Roberto, himself, believes that he owes his success to his wonderful family that welcomes and loves him, whatever the outcome of the game is. Knowing that after a tough tour there is home to go and relax helped Roberto to become EPT and WPT Champion. So, beginner will take on board the results of study as well as tips given by pros. 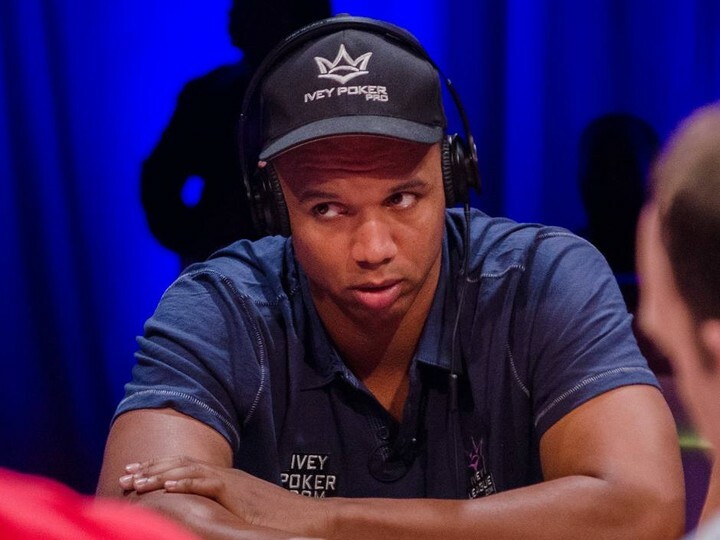 Last month we wrote an article about how billionaire Bill Perkins didn’t give a damn that he was blatantly flaunting the Terms of Service of America’s Cardroom as he was often seen streaming on his Thirst Lounge Twitch Channel letting his buddy Dan Bilzerian jump on his account — in a blatant act of multi-accounting. However, it seems like ACR has finally caught up with the pair, as in a recent stream where Bilzerian was on Perkin’s account, the account was disabled. Watch the moment it happened here, for yourselves. 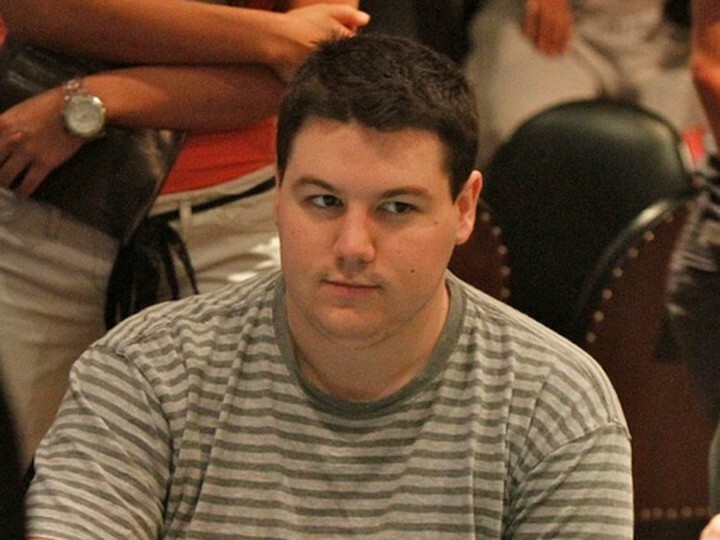 Shaun Deeb was on another Twitter tirade last week as he lashed out at Jaclynn Moskow for allegedly cheating at Open-Face Chinese (OFC) poker. The accusation came off the back of a 2+2 thread from Fernando Rosas (relaxursoul on Pineapple app) who believes Jason Mercier is spreading false accusations about him and Moskow cheating at OFC. It didn’t take long for Deeb to make things personal. Last time it was the Brunsons and Brandon Cantu that were caught in Deeb’s crosshairs and things turned ugly pretty quickly. Upping his YouTube game means that Daniel Negreanu is putting out regular content on his channel now — covering everything from Vlogs, poker tips and strategy advice. 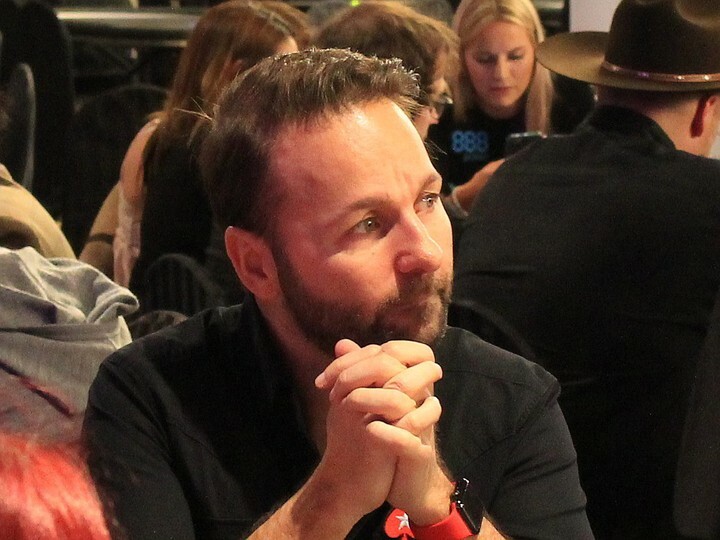 In one of Negreanu’s recent videos, he talks about playing the bubble. Find out his top 3 tips for playing in this spot by checking out the vid below.